The SSCA are delighted to announce a new partner and Overseas Member in the shape of Emmen Speedway in Holland. Emmen is a very popular shale track in Holland running several types of Stock Cars and will be introducing SSCA 2L Stock Cars in 2017. 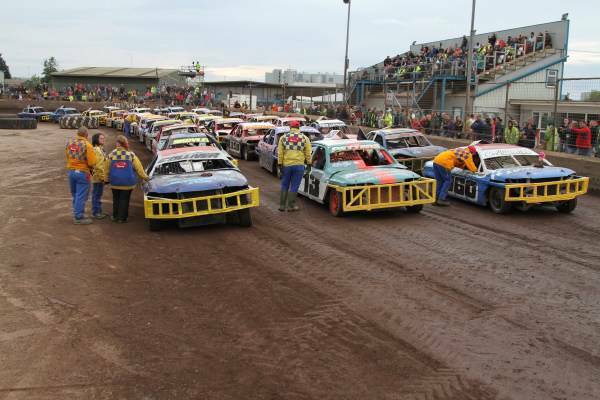 The circuit is being upgraded to allow Saloon Stock Car Racing to take place in a clockwise direction and this will be the first formula to race in this direction at the track. Emmen is running fully to SSCA regulations. 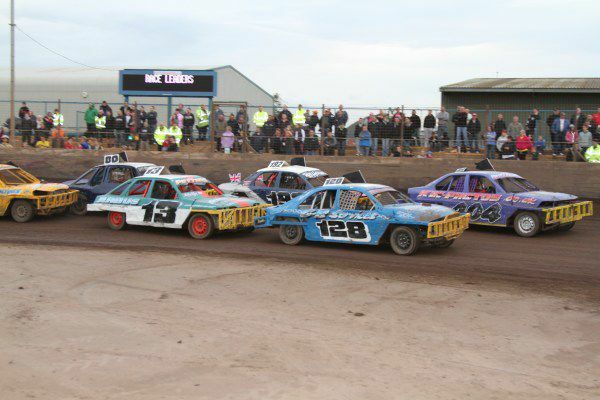 There will be several Saloon meetings taking place at the track and UK drivers are welcome to race at any of them. The highlight of the season will be the World of Shale which will take place at Emmen on 30 Sept & 1 October. This will be a new championship which will be recognised by the SSCA and the winner will have a championship roof of twin gold stripes and will be graded as a champion. 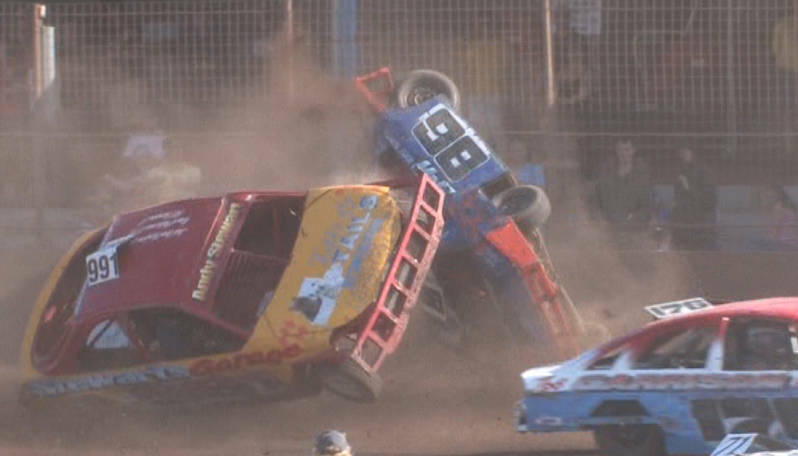 It is also hoped that Dutch drivers will come to the UK to compete at domestic and championship events and Emmen drivers will have seeded spots in the World Final. A lot of work has gone on behind the scenes to start to build what we regard as being the UK’s top formula in Mainland Europe and the SSCA is looking forward to a productive relationship with its new and very enthusiastic member. UK Drivers should note that they must book through Marion as usual for any Emmen fixtures that they would like to race at.